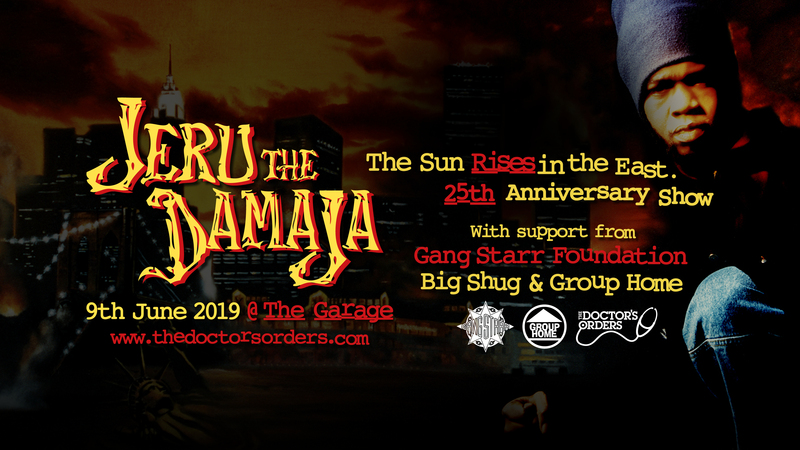 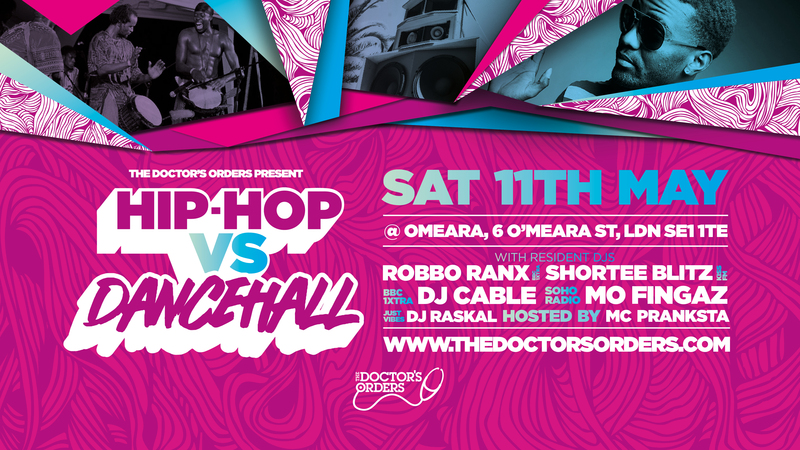 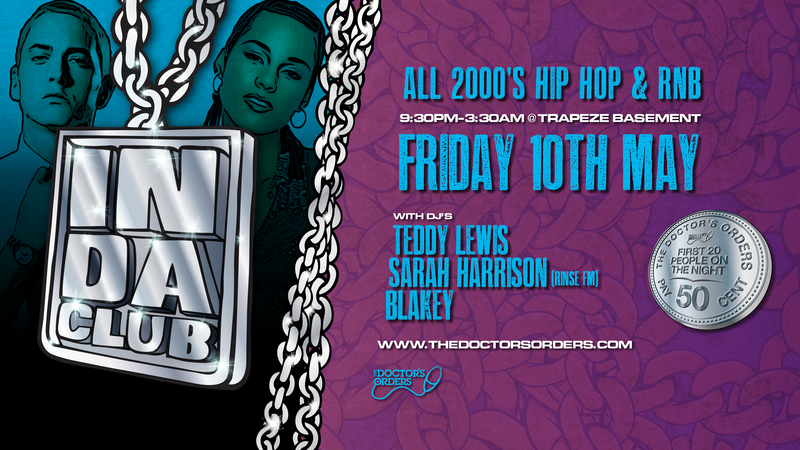 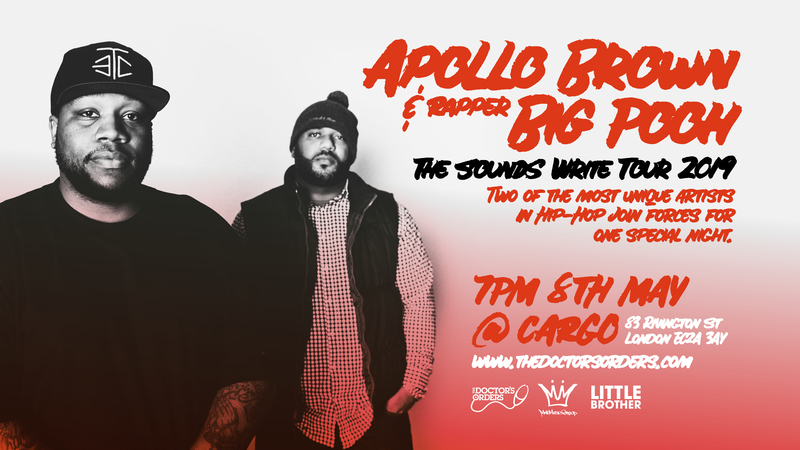 Ahead of De La Soul’s very own DJ Maseo spinning an exclusive UK set for The Doctor’s Orders @ East Village on 19th October (info & tickets HERE) Spin Doctor has once again created this incredible ‘Brakes Is High’ mix in tribute to one of the most influential Hip-Hop groups of all time. 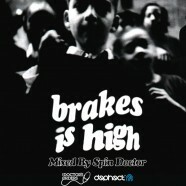 A chronological blend of over 60 De La Soul classics and the original breaks used to create them from their fist four albums; ‘3 Feet High & Rising’, ‘De La Soul Is Dead’, ‘Buhloon Mindstate’ & ‘Stakes Is High’ & coming in at around 1 hour 45 mins this is a must for anyone with a love of Hip-Hop, Jazz Soul & the art of sampling. 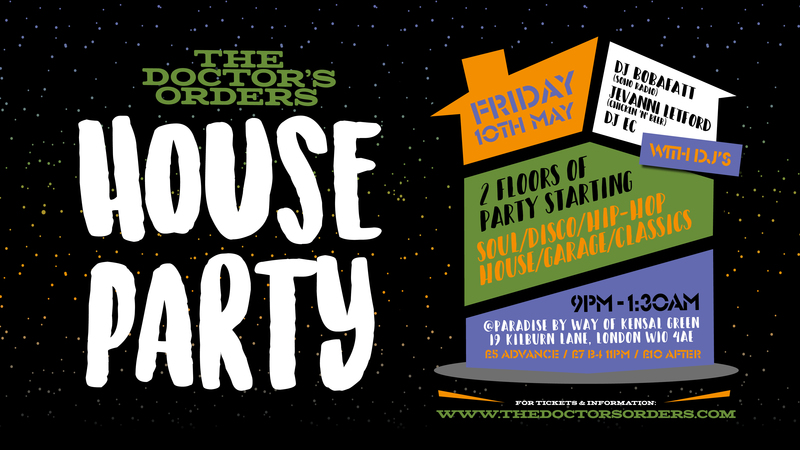 Following the blueprint laid down by his ‘Breaks Beats Rhymes & Life’ Tribe called Quest tribute mix (check that HERE) which has had a total of 5500 plays and listens this is set to be another classic so get involved!